At first it is difficult to know what Hong Kong food to look out for. There simply are so many unique and yummy dishes and Hong Kong restaurants! And to be sure, sightseeing Hong Kong in only a few days can get overwhelming easily. 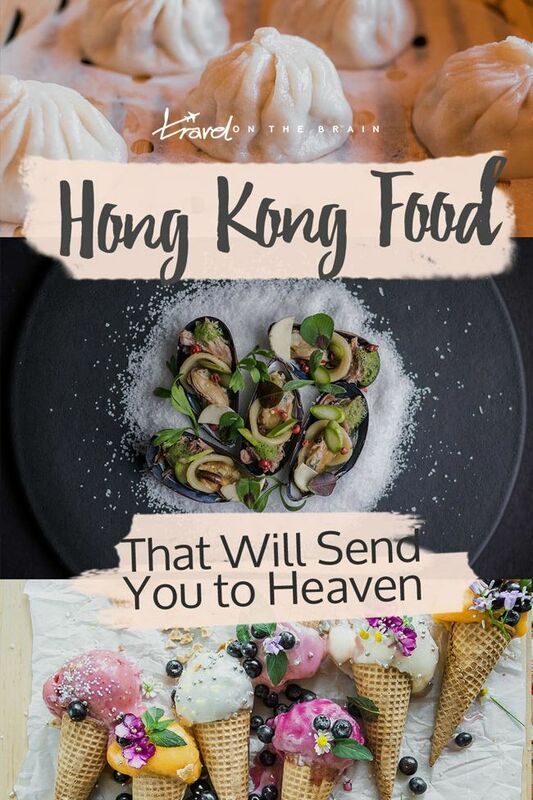 To spare you the pain of research and pair it with locals' tips as well, I have compiled the best dishes and places to eat in Hong Kong.